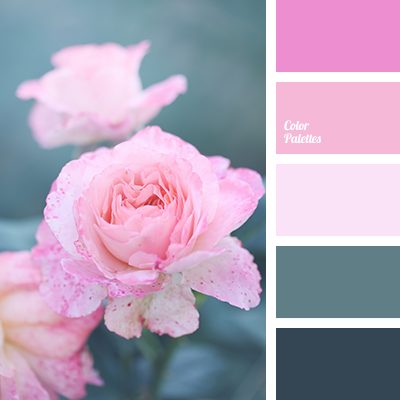 "baby blue" color, "baby pink" color, color of cherry blossom, pale pink color, Pantone color 2016, purple color, shades of blue, shades of cherry colors, shades of pink, soft shades of cherry blossom. 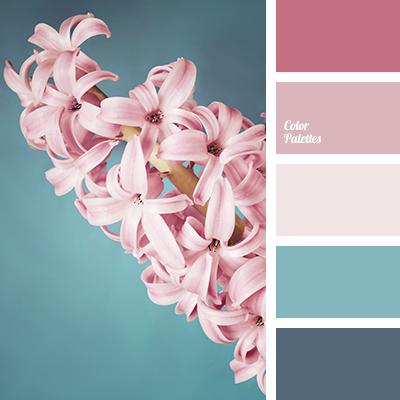 "baby blue" color, "baby pink" color, color of cherry blossom, pale pink color, Pantone colors 2016, purple color, shades of blue, shades of cherry colors, shades of pink, soft shades of cherry blossom. 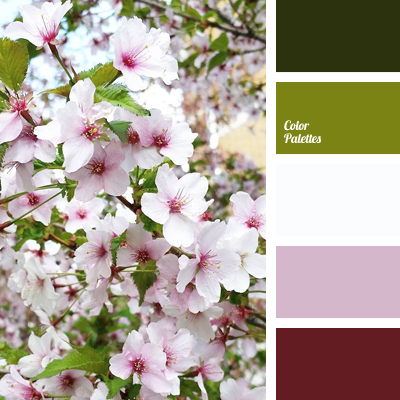 color of cherry, color of cherry blossom, dark green color, dark purple color, light green color, pink color, pink shades, purple shades, shades of spring, soft shades of cherry blossom, spring colors 2016, white color. 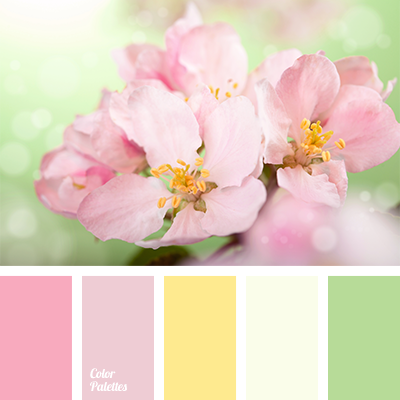 color of cherry blossom, color of sakura blossom, green and pink, pale pink, pale yellow, pale yellow and pale pink, pastel green, pastel pink, pastel yellow, pink, pink and green, warm shades of pink, warm yellow, yellow and green, yellow and pink.